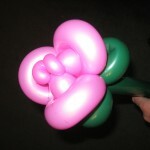 If you’re looking for something different to give that special someone on Valentine’s Day, consider a “balloonquet” of flowers! 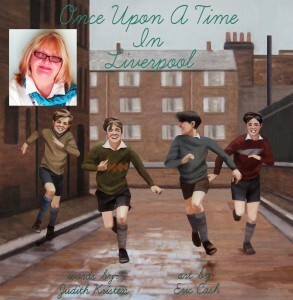 Just Plain Silly will be providing entertainment at a special book signing for Judith Kristen, author of “Once Upon a Time in Liverpool” and “A Date with a Beatle,” before she heads on a nine-country European Tour! Join us at Java and Gems, 13 N. Center Street, Merchantville, NJ on Saturday, January 26 from 1 to 4 p.m.
Children of ALL ages are welcome! 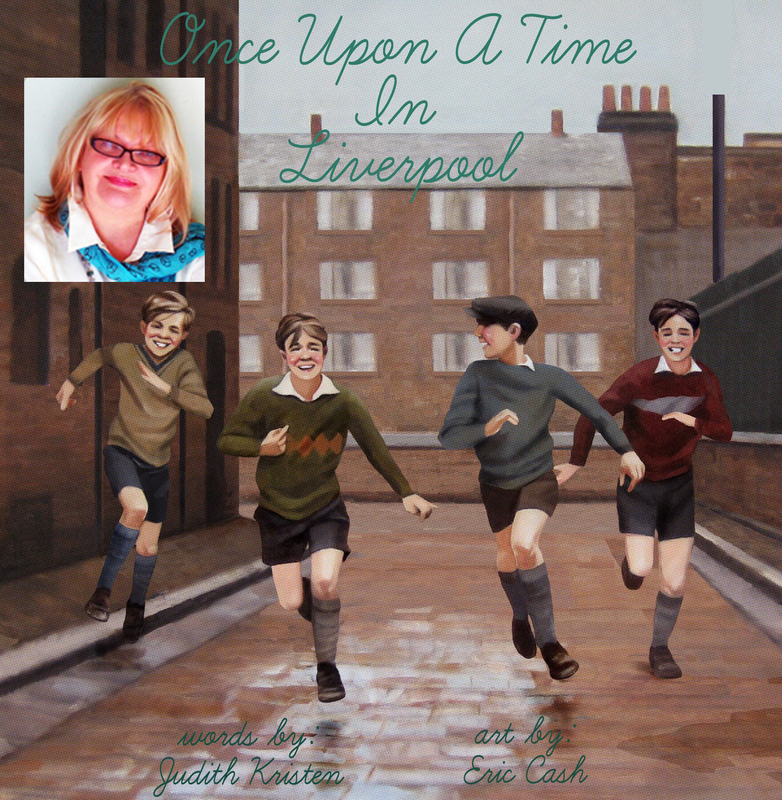 Plus, there will be refreshments! Who wouldn’t want to be refreshed? See you there! Just Plain Silly Is Partnering With Adam The DJ! 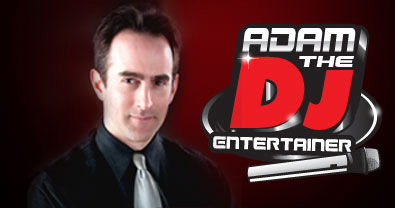 Just Plain Silly Entertainment, LLC is proud to announce that we have formed a partnership with Adam The DJ Entertainer to provide more comprehensive entertainment packages for our customers! We’ve known Adam both personally and professionally for well over a decade. We’ve hired him for our own special occasions and are thrilled to be able to work with Adam to provide cost-conscious, family-focused entertainment services. And by partnering together, we can now help you line up both your children’s and musical entertainment in one fell swoop! If you’re hosting a large party and want both entertainment for the kids and music to get your guests dancing, we’ve got you covered! Hosting a street fair and need somebody to serve as Master of Ceremonies and direct traffic to your family-friendly entertainment offerings? Look no further! Even if you just need some kids music playing in the background while we’re twisting balloons, juggling and painting faces, we can make that happen! As you can tell, Just Plain Silly is REALLY EXCITED to be working with Adam! To find out more, don’t hesitate to e-mail us.